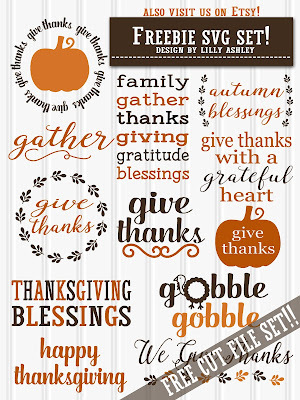 Today we have a freebie set of 12 Thanksgiving printables! Any of these 8x10 printables would be perfect to display in your Fall decor or at Thanksgiving dinner! Download the whole set, print a few for this year and save the rest for the next few years! My favorite paper to use for printables is soft gloss photo paper. I love how it looks...not too glossy and not too matte. Pin to save for download/print later! Click the ribbon below to head to the download folder where you'll find the zip file of the set. Don't forget to unzip files before printing because zipped files can't print. 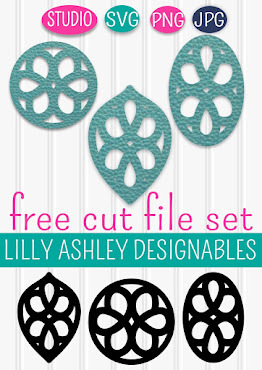 For the cut file users, we have these designs in a freebie set of 12 SVGs as well! 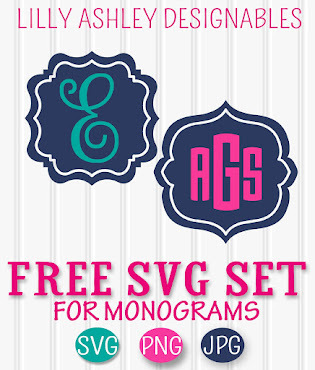 Click the image above to head to that post and grab that freebie set! 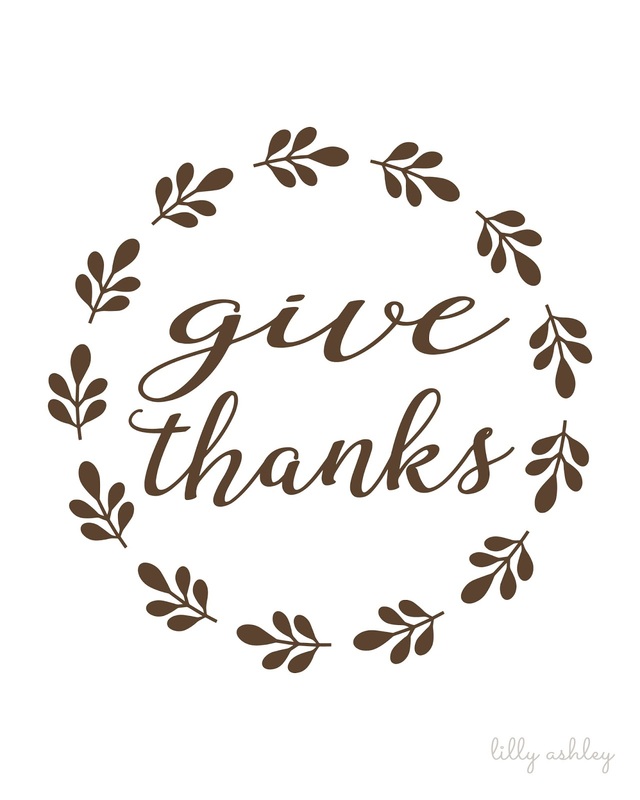 Enjoy today's freebie printable set! To stay updated when we add new freebies like this one, follow us along on Pinterest! 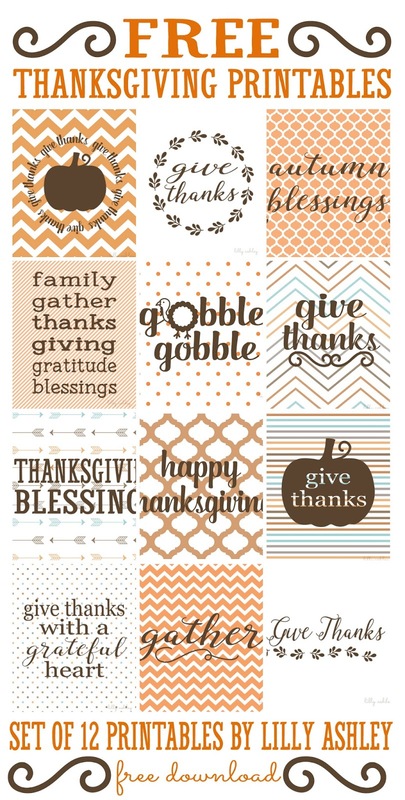 For even more printables, digital paper, and SVG cuts for Thanksgiving, Christmas, and everyday, check out our design shop HERE. 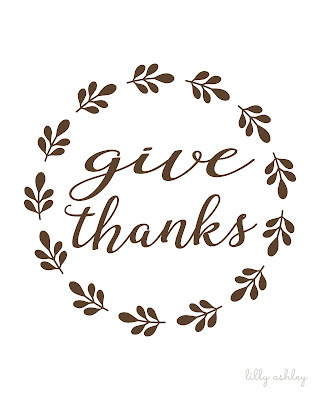 Check back soon for more fun freebies coming up, and don't forget to give thanks for all the blessings in life! !